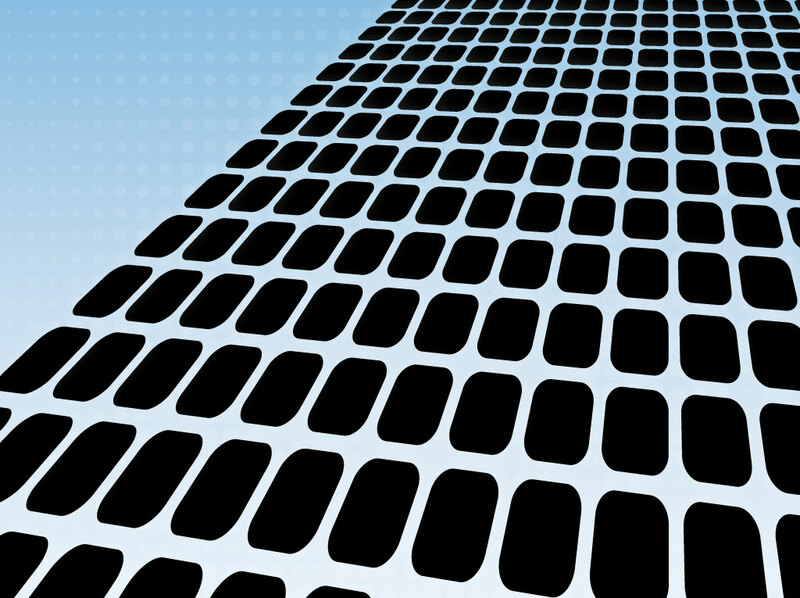 Free vector download with a pathway of glowing rounded blocks moving backward into perspective. The simple geometric design would fit well into a digital themed brochure or business card. Just match the color to the company logo and adjust the size as necessary with no worry of loss of quality. Tags: Communication, Data, Digital, High Tech, Path, Perspective, Technology.